Tonight! ALL NEW Season Premiere of Love & Hip Hop Hollywood Season 3 at 8PM on VH1 #LHHH ~ Phresh Hott New! 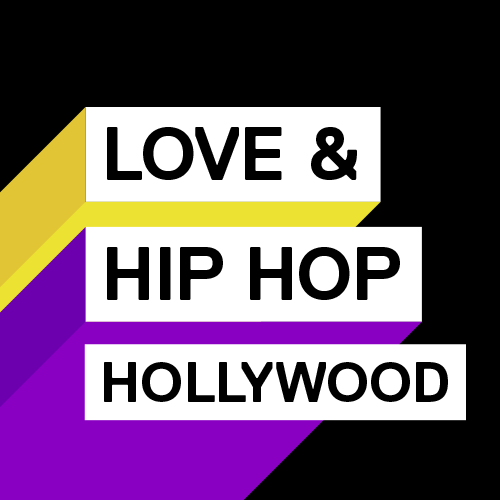 In the third-season premiere of Love & Hip Hop Hollywood, “California Dreaming” Moniece and Brandi handle some unfinished business, Shanda and Willie's fairytale marriage hits a major snag and Nikki discovers that Fizz is hiding a secret. Look below as Ray J's mom urges him to get a pre-nup with Princess, Moniece and Fizz discuss their living situation, and Nia invites Brandi and Shanda to her "Mommies & Mimosas Brunch".